The metro Denver housing market is headed for more balance in 2019. The market will most likely soften, but will remain relatively strong. Denver and the foothills saw more homes on the market and fewer sales this year than last, but well-priced properties in good condition continue to sell quickly and often for more than asking price. Not all price ranges are affected the same. 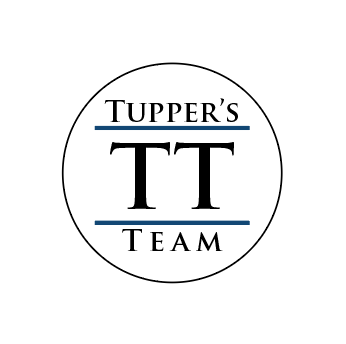 Tupper's Team prepares a Market Segment Report every month to stay on top of activity in every price range. 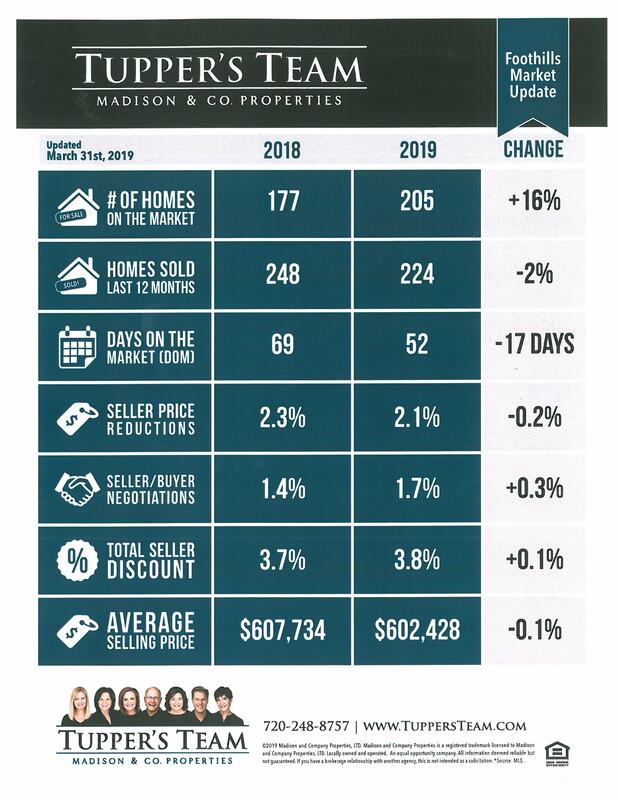 If you’d like to see a copy of our latest Market Segment Report, just let us know. .